This is the most exciting place to be in the venue reviews. Certified Fresh reviews are our most current reviews and thus ones we feel are most relevant. We write these reviews after photographing weddings at them (please see Venue Review FAQ for more information). Some venues we seem to go to all the time while others we hardly ever see at all. Certified Fresh Venues are either relevant in terms of being a popular venue or they make a point to reffer us to their clients. To be placed in the 'Certified Fresh' category we've had to have been to the venue very recently if it's our first exposure (within the past 12 to 18 months). If it's a venue we've been to many times it can stay in this category if we've been to it in the past few years. 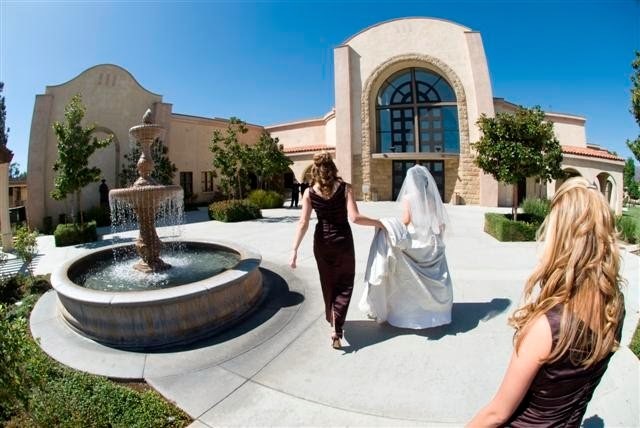 In the Zone wedding venue reviews are wedding venues we've visited within the past few years. Though they aren't as current as our "Certified Fresh" reviews, they are still full of great information! These are venues we've thought highly of and will look forward to visiting again!